Goosehead Insurance Trisha Lynn Agency is an exclusive Give Your Kid a Million agency partner and a full service, independent insuarnce agent in Rockwall, TX. 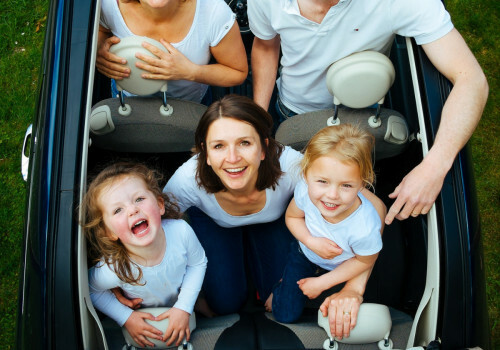 As an independent insurance agency, Goosehead Insurance Trisha Lynn Agency, has the experience and the knowledge to offer you the best and most comprehensive life insurance coverage. We have access to 80+ of the top insurance companies and can offer you the best coverage at the most competitive rates. In addition to life insurance, we also can help you with auto insurance, home insurance and commercial insurance products. Call our office today for a free quote or policy review. Goosehead Insurance. The smarter, simpler way to purchase insurance.